The DDC team work with cemetery management to develop new areas and reinvigorate older areas to increase turnover. 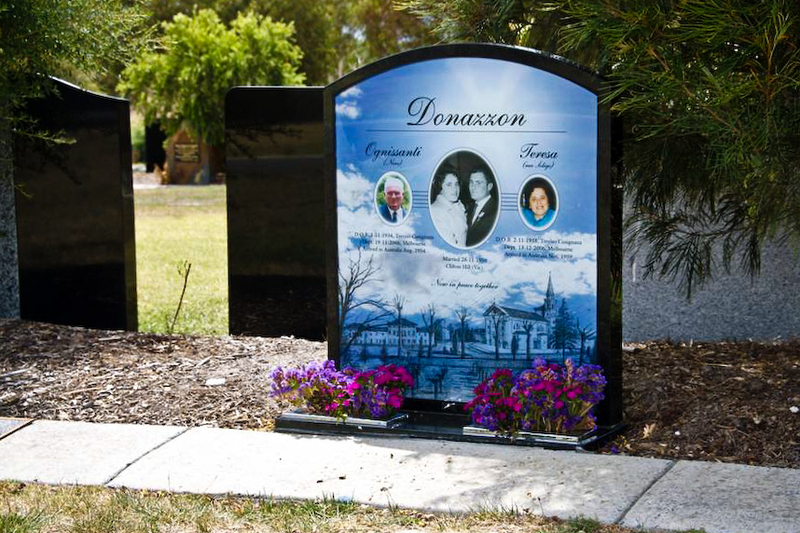 Our team have been involved in projects in cemeteries across Australia. We can be engaged to provide advice, design areas and memorial products, develop new areas and to provide wholesale memorials which can be sold directly by cemeteries.